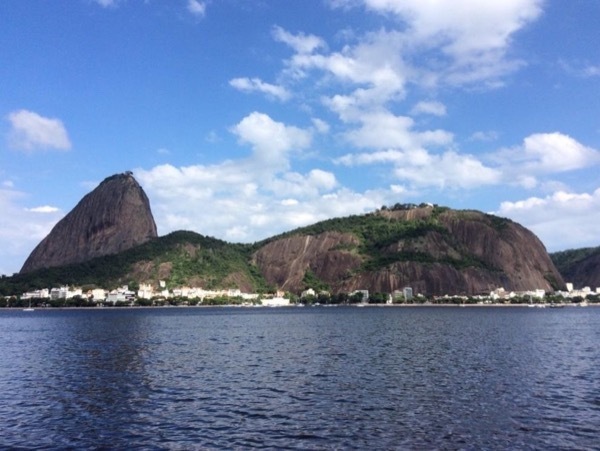 Traveler Review for Private Tour in Rio de Janeiro, Rio de Janeiro, Brazil by Tour Guide Ana Maria C.
About Ana Maria C. Message Ana Maria C.
Ana Maria is an amazing guide! She is so sweet, so much fun and has so much energy! She planned a great tour based on what we wanted to do and was very flexible to any changes in our plan. 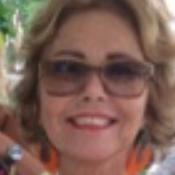 It was a great afternoon and evening with Ana Maria and a great introduction to Rio de Janeiro. We can't thank her enough for her time and especially for her care and concern about us at all times. TOUR GUIDE RESPONSE: Thank you for your kind review and your interest in cariocas' way of living! It was very nice to host you and have your daughters' company with us!! !